Group Discussion Ideas > General GD Topics > National Anthem in Theatres – Is it a good move? 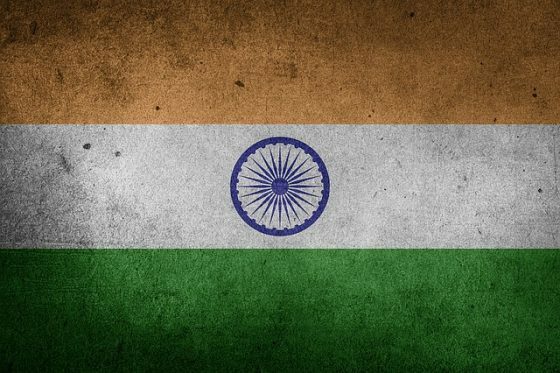 National Anthem in Theatres – Is it a good move? On 30th November 2016, Supreme Court ordered that all theatres should National Anthem before screening the film and everyone present in the hall should stand up to pay respect to the Anthem, while it is being played. While the National Anthem is being played, Indian Flag should be shown on screens. It instills the feeling of patriotism, especially in the young minds. National Anthem is played daily in schools too. It indeed increased our sense of unity and integrity. This move can teach national anthem to everyone. There is no guarantee that this move will instill the sense of nationalism. There is no mention in the constitution that people should stand up while the national anthem is being played. Forcing citizens to love their country resembles monarchy. The words of Rabindranath Tagore – “I will never allow patriotism to triumph over humanity as long as I live.” stresses that nationalism shouldn’t be an obligation. Movies belong to entertainment field. What is the relation between entertainment and patriotism? Why film industry is targeted? Why not some other industry? There is no guarantee that listening to National Anthem frequently will instill the sense of patriotism. When something is forced, we tend to lose respect for it. Nationalism is something that should be felt with all our heart, it shouldn’t be forced. Afterwords :- Do you support the move by Supreme Court? Express your thoughts in the comment section below. According to me Theatre Hall Play National Anthem before screen the film , this is not bad but people have to stand up , it should not because people goes to the Theatre Hall for their Entertainment there is no relation between patriotism and entertainment, patriotism it comes from Heart.